“Kimono” is a traditional Japanese costume made of silk or cotton and represents the Japanese culture. It is made of different textiles depending on the climate hot or cold to suit all seasons. 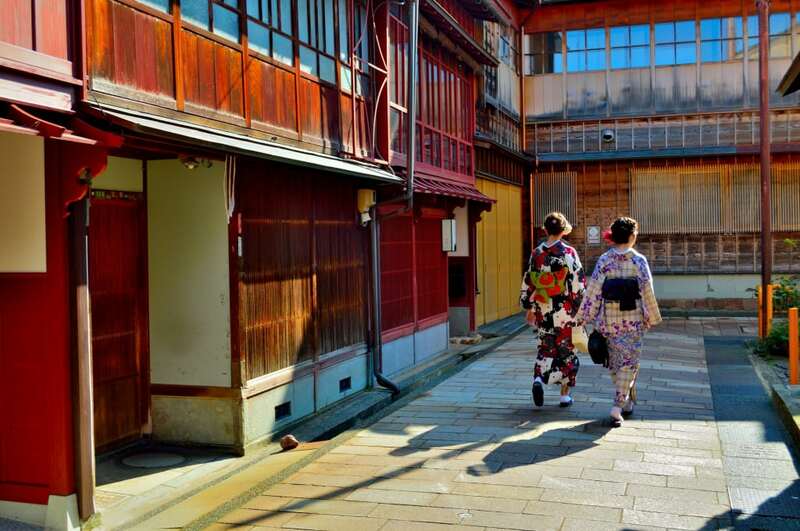 In Japan there are many places where you want to visit wearing “Kimono” such as old towns, temples and shrines. 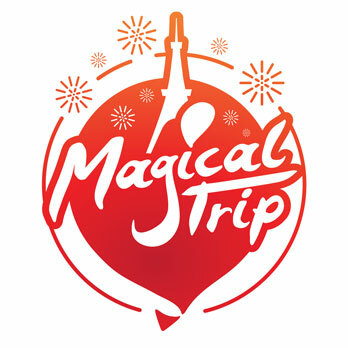 In this issue we introduce tourist spots good for visiting in “Kimono”. In autumn leaves change their color green to red or yellow. This phenomenon is called “Koyo” (autumnal tints). 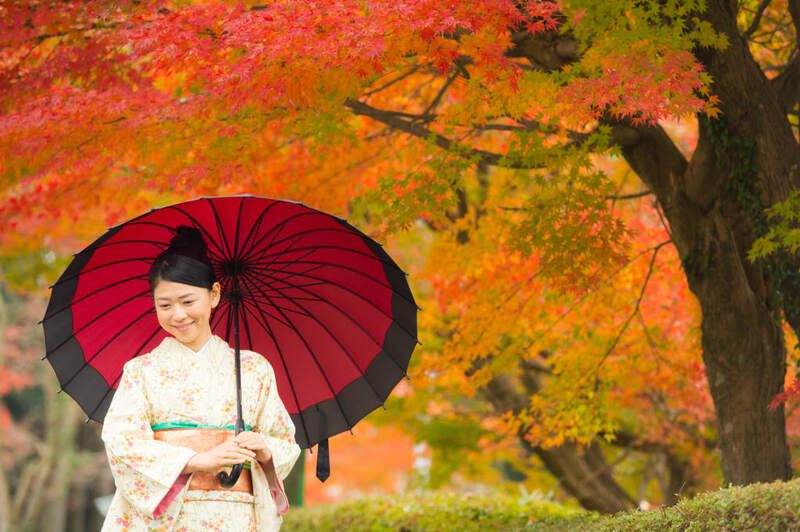 People admire “Koyo” when the color of entire mountains changes, which is called “Momiji-gari” (viewing autumnal leaves). When you go for “Momiji-gari”, “Kimono” would suites you. Usually places for “Momiji-gari” are also good for “Onsen” (hot springs). “Kusatsu Onsen”, “Hakone Onsen”, “Miyajima” in Hiroshima Prefecture, to mention a few. 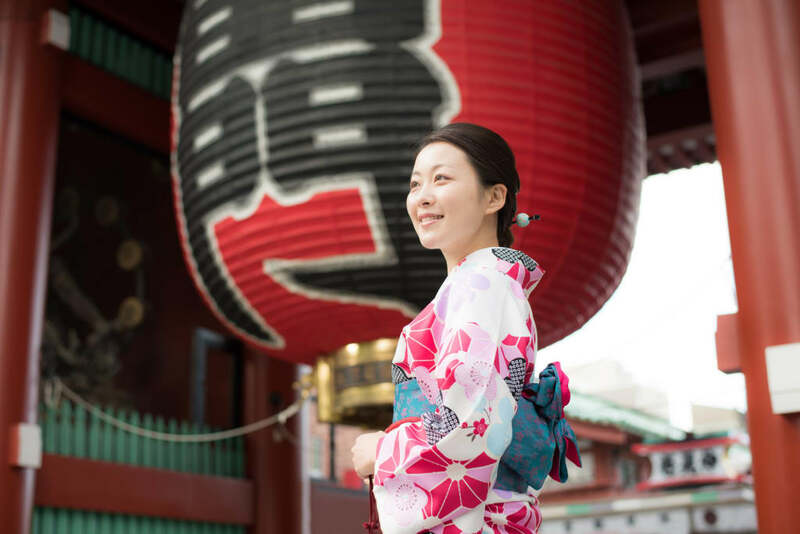 Among the tourist spots in Tokyo, “Asakusa” and “Kimono” go hand-in-hand. In “Asakusa” there are many old streets and it is fun to promenade in “Kimono” around “Senso-ji” Temple and “Nakamise” Street. You can also enjoy the traditional entertainment like “Rakugo”. “Hanashi-ka” (a “Rakugo” performer) entertains in “Kimono”, in typical Japanese way. As such why not enjoy “Rakugo” in “Kimono”? 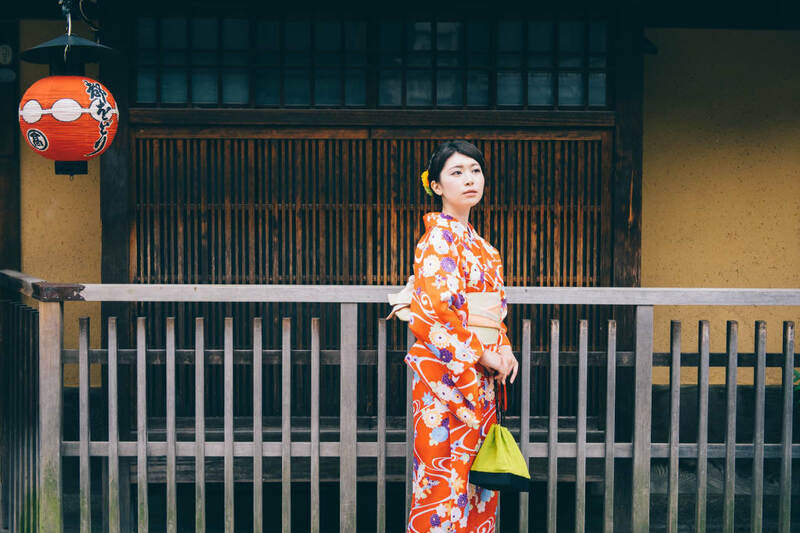 Kyoto is a birthplace of Japanese Culture and there are many places where you can visit in “Kimono” It is fun to visit temples and shrines in “Kimono”. To mention a few: “Kiyomizu-dera” Temple, Promenade around the “Gion” quarter, Passing over “Togetsukyo” Bridge viewing “Mt. Arashiyama”, etc. Also there are cafés or tea rooms where you can enjoy green tea and Japanese pastries in “Kimono”. “Kanazawa” used to have historical connections with Kyoto so that the city was influenced by Kyoto culture. Even today there are many quarters with traditional Japanese architecture such as “Nagamachi Buke Yashiki”, “Higashi Chaya” and “Nishi Cha” where you will find ambience for “Kimono”. “Kenrokuen” is a fantastic Japanese garden where you can walk around in “Kimono”. You can also try an experience for wearing “Kaga Yuzen”, a traditional craft. For further information about Japanese Kimono, please see the article “What is “Kimono”? : Traditional Japanese “Kimono” culture”.